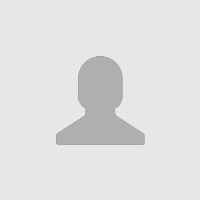 Geco Renewable Energy Co., Ltd., is located in Foshan, Guangdong Province, China. 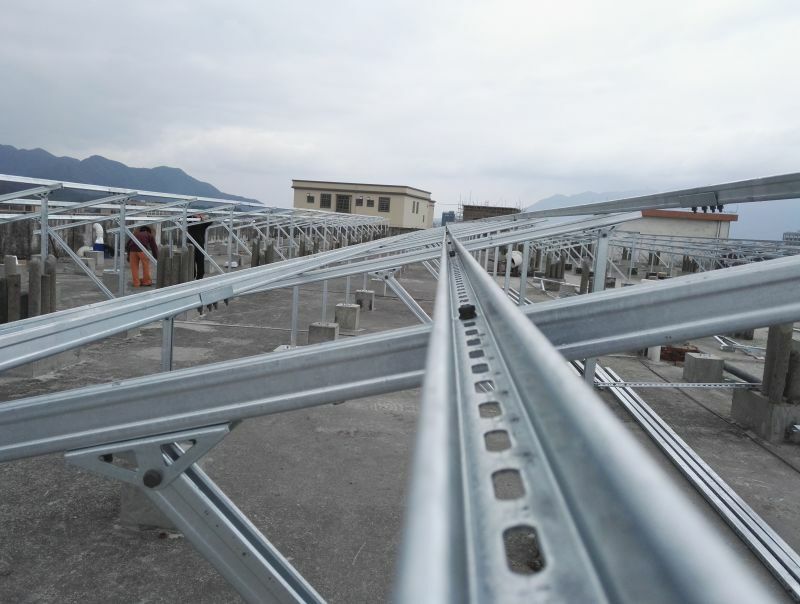 Geco designs, engineers, and manufactures the world’s most advanced solar mounting systems. 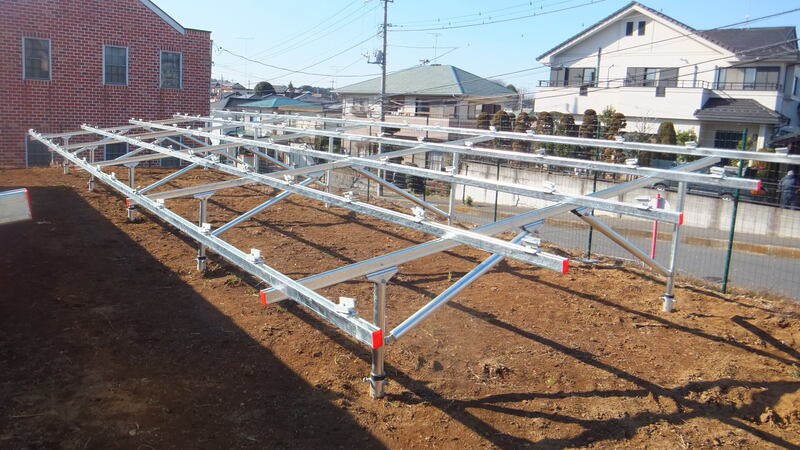 Our company leads the industry by focusing on one thing: giving our clients the most reliable solar PV mounting systems at the lowest cost in the least time. Geco’s management systems are advanced and streamlined, and our engineering team is experienced and innovative. 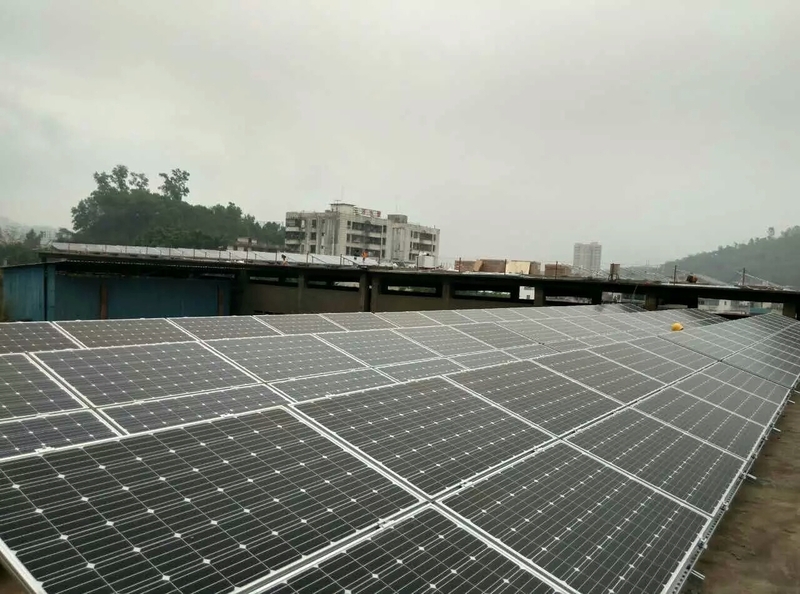 We are professionals, able to completely focus our efforts on whatever unique solar PV system or related solar PV products our clients require: rooftop or ground mounted, single-axis tracking, agricultural/greenhouse, or specialized projects such as fisheries or light-complementary PV systems, or customized ground screw. We further support our mounting systems with consulting, planning, engineering, installation training and after sale services. Our products and services are available around the globe, and Geco intends to be recognized as the world’s leading PV brand. 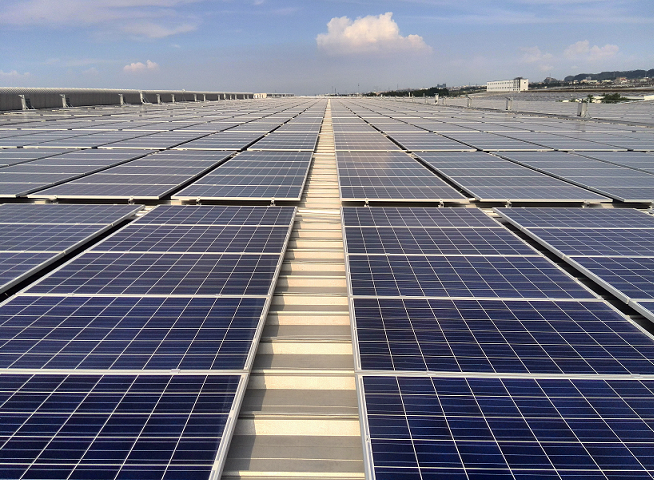 To earn this distinction, we combine total commitment to our clients’ exact needs with total commitment to our products and services; we use the most up-to-date designs and production technologies; and we verify every step with the highest quality-control standards in the solar industry.